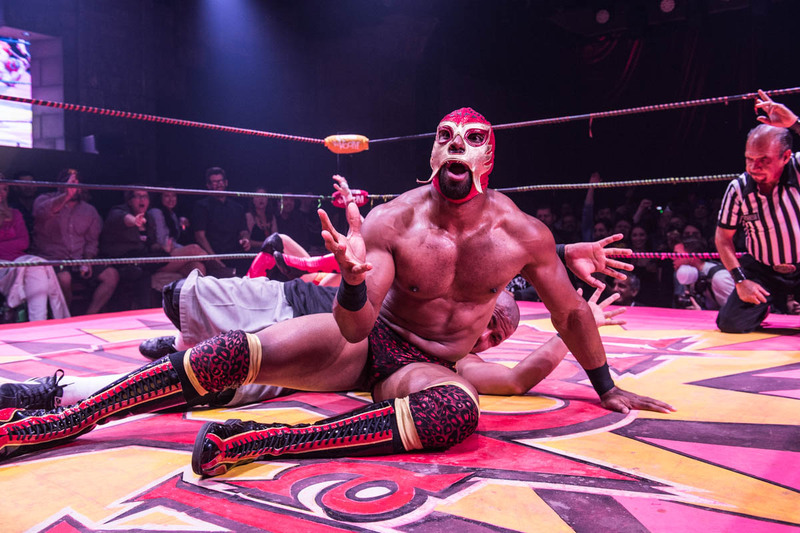 Lucha VaVOOM’s 2019 Valentine’s Show returns to the Mayan Theater in Downtown Los Angeles February 13-14 for an action-packed variety show where there will be Mexican masked wrestling, burlesque and comedy call in one majestic space. This two-night Valentine’s engagement titled “Amor Prohibido” features lucha libre-style wrestling straight from Mexico City, Tijuana, Guadalajara, and Juarez. Expect high-octane performances from world-renowned talent, paired with plenty of tequila, minis, aerialists, hula hoops, low riders, comedy, live music, and more. The full lineup of performers, at this year’s show will include a special musical appearance by multimedia artist CHRISTEENE. Doors for this 21+ event open at 7:00pm and the show goes from 8:00pm to 10:30pm on both days. Tickets are on sale now on the event site, $40 for general admission and $55 for ringside seating.